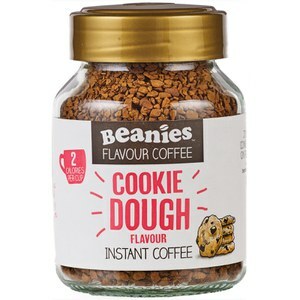 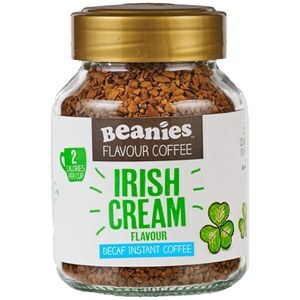 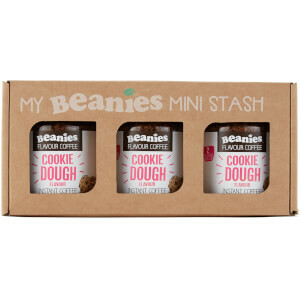 With flavours from Double Chocolate to Cookie Dough to Irish Cream, there is a Beanies flavour for everyone. 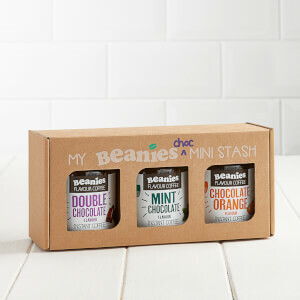 For a limited time get 3 of your favourite jars for the price of 2! 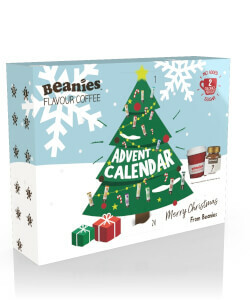 Enter discount code 3 FOR 2 at the checkout to redeem! 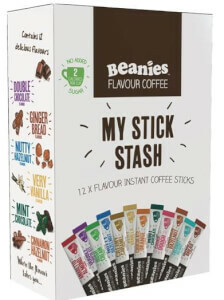 Which flavour will you choose? 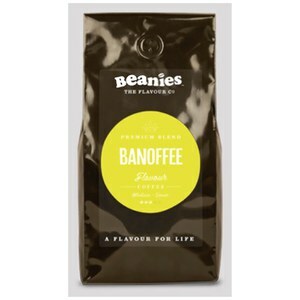 The secret behind the great taste of Beanies coffee is in the blend. 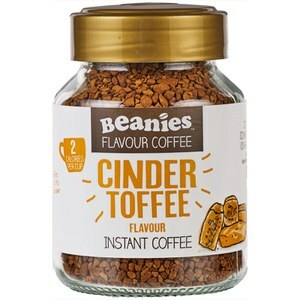 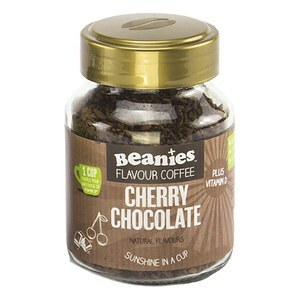 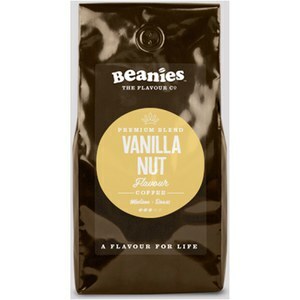 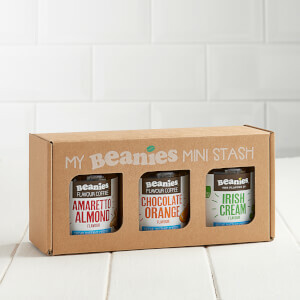 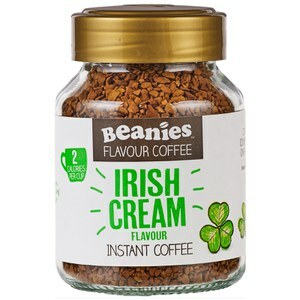 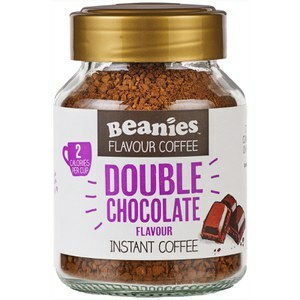 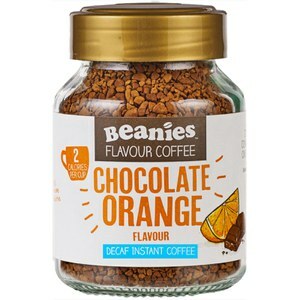 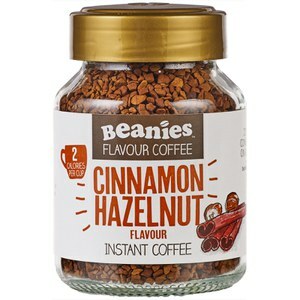 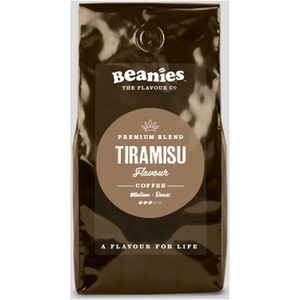 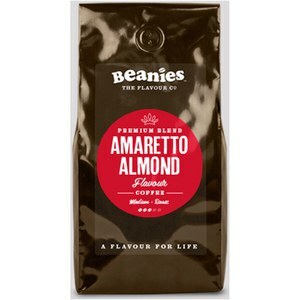 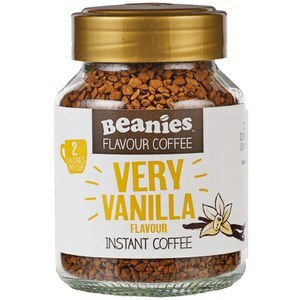 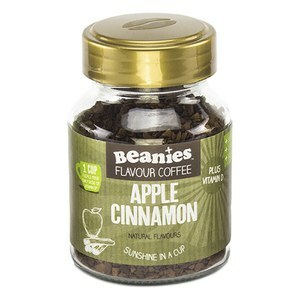 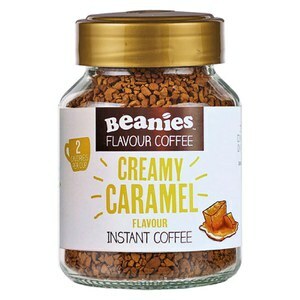 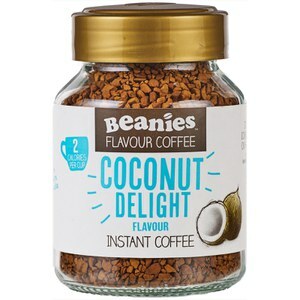 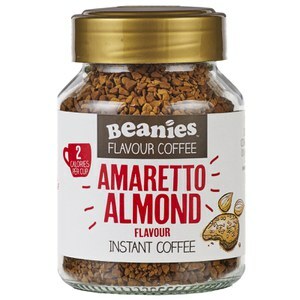 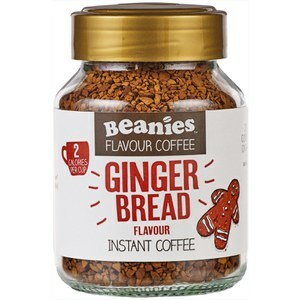 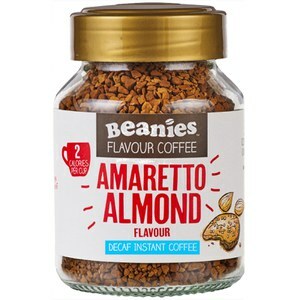 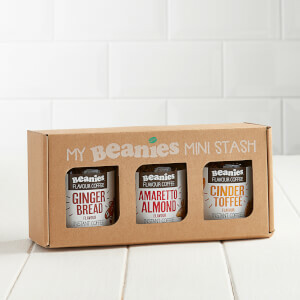 Infusing the finest quality raw ingredients with flavour and fun, the Beanies coffee range tastes great and is a refreshing break from the norm. 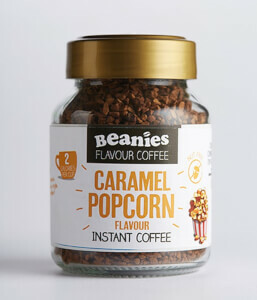 Whatsmore, each cup only contains 2 calories!